BNM's experienced accountants and advisers go beyond everyday accounting to guide and support you, every step of the way. Make them part of your team, today. FCPA, CA, B. Comm, UNSW. Alex has always approached his client’s work by looking at ways to add value to their bottom line either from a tax , finance, business structure or family assistance perspective. 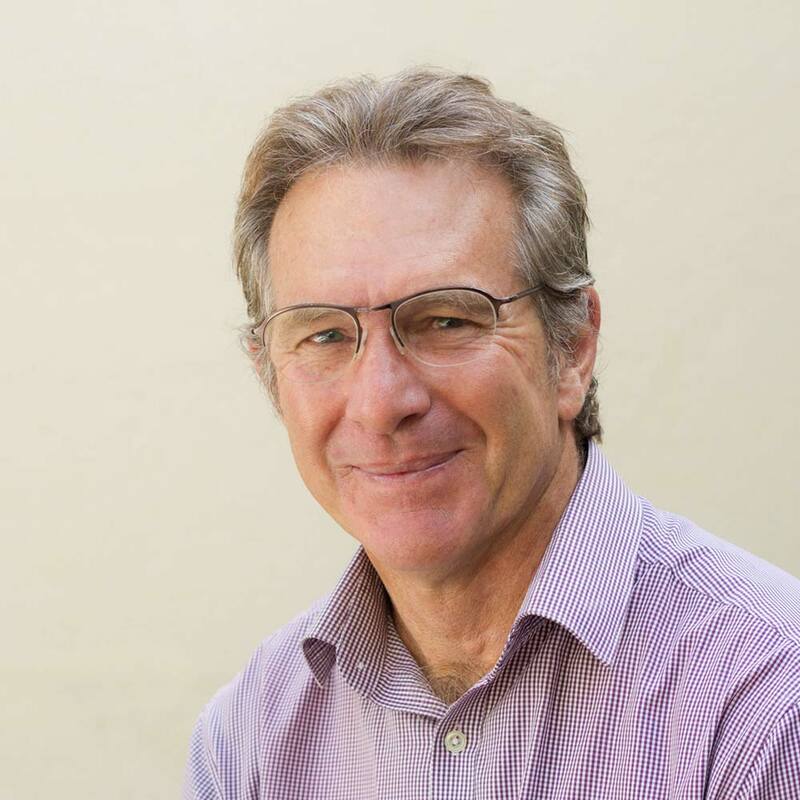 Having started the Count financial planning business in the practice and having been in the financial planning industry for 20 years, he appreciates how important it is to know a clients needs, goals and aspirations so that he can develop suitable and flexible strategies that meet his clients’ desired outcomes. Alex moved to Great Lakes Area in February 1984 and built his family home on 25 acres at Coomba Bay. He joined Rod Beaver in October 1987 and became partner in March 1992. Alex has been in public practice since 1985. Alex is passionate about promoting the benefits of living in regional Australia and the opportunities that are possible. To blow off steam Alex goes off-road adventure bike riding and works on his family property at Coomba Bay. He tries to fit in a weekly 50km push bike ride when he can find the time. 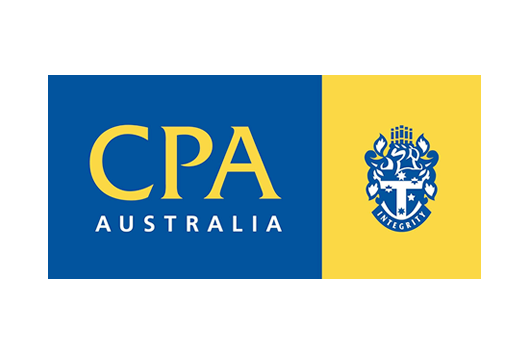 CPA, Tax Agent, B. Comm, NSW Law Society Certified External Examiner. 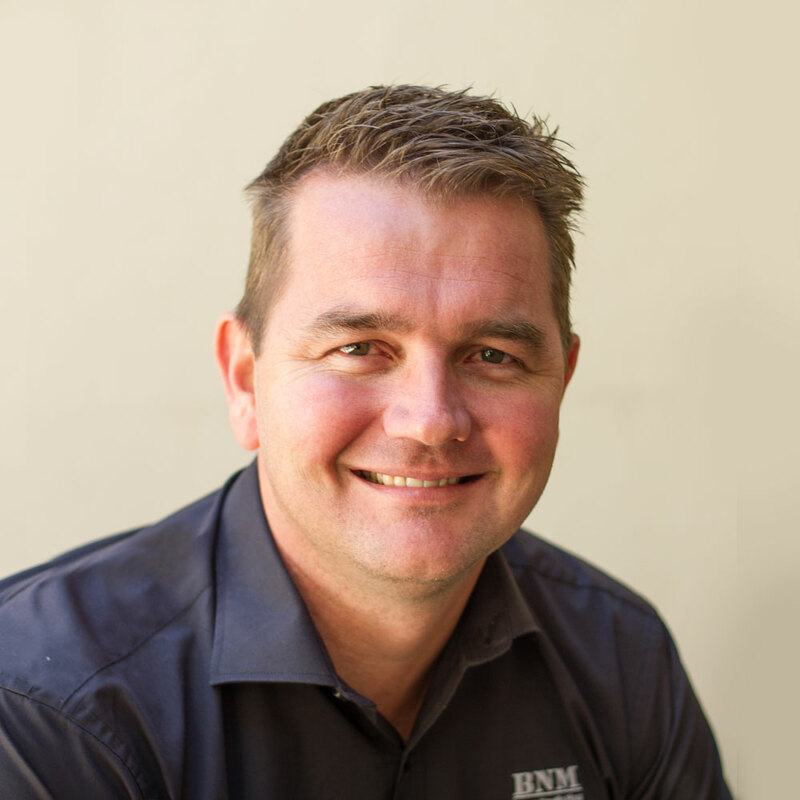 Grant has been a CPA and partner of BNM for 20 years where he has specialised in complex tax planning and advice, business entity structuring and development, and self managed superannuation fund administration. His professional experience also includes prior management roles in the wine industry and seafood export industry. Grant prides himself on being personally contactable for all clients and being able to identify and explain in plain English the solutions necessary to meet the key business management and tax issues they face. Grant has lived in the Great lakes for over 25 years and is a keen surfer and fisherman and is the front man for local rock band “The Big Fins”. He is a passionate supporter of further education and is on the board of local charity The Great Lakes Education Fund who raise funds to provide scholarships to local kids needing financial help relocating to the cities to obtain university and vocational training. CPA, Tax Agent, B. Fin. Admin. 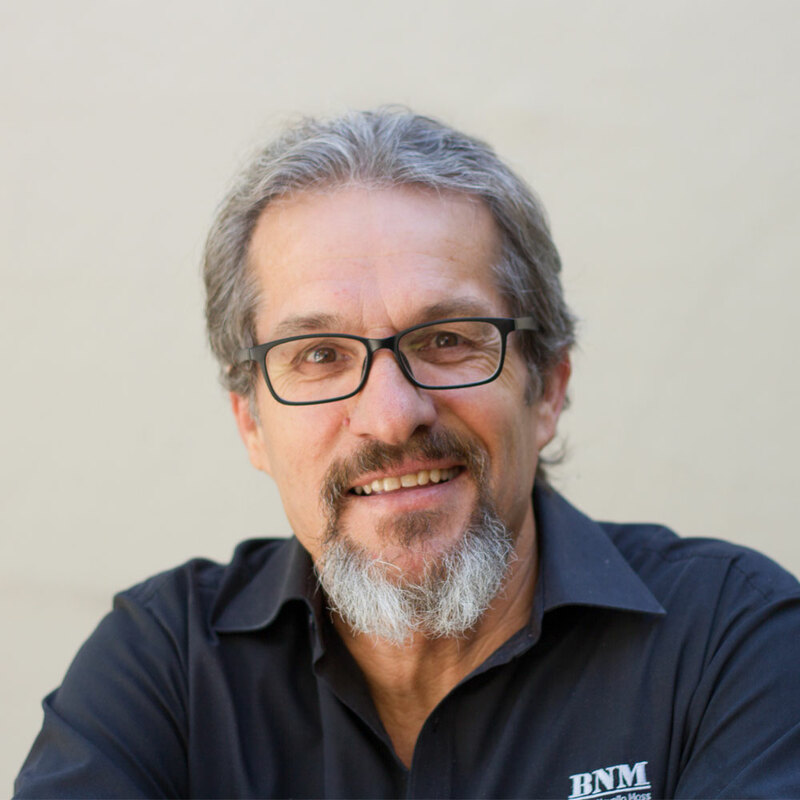 Donovan has been in the accounting industry for over 20 years, and a Certified Practising Accountant (CPA) for more than 10 years. He brings a wealth of experience in complex taxation and has a special interest in self-managed superannuation funds and tax-effective business structures. Donovan prides himself on the relationships he has developed and continues to maintain with his clients; he goes beyond everyday accounting to reduce their business compliance burdens while improving profitability and provides ‘peace of mind’ to his clients. Outside of accounting, Donovan enjoys spending time with his family and getting into the great outdoors; riding motorbikes or playing touch football. Kara has been working in public practice since 2010. 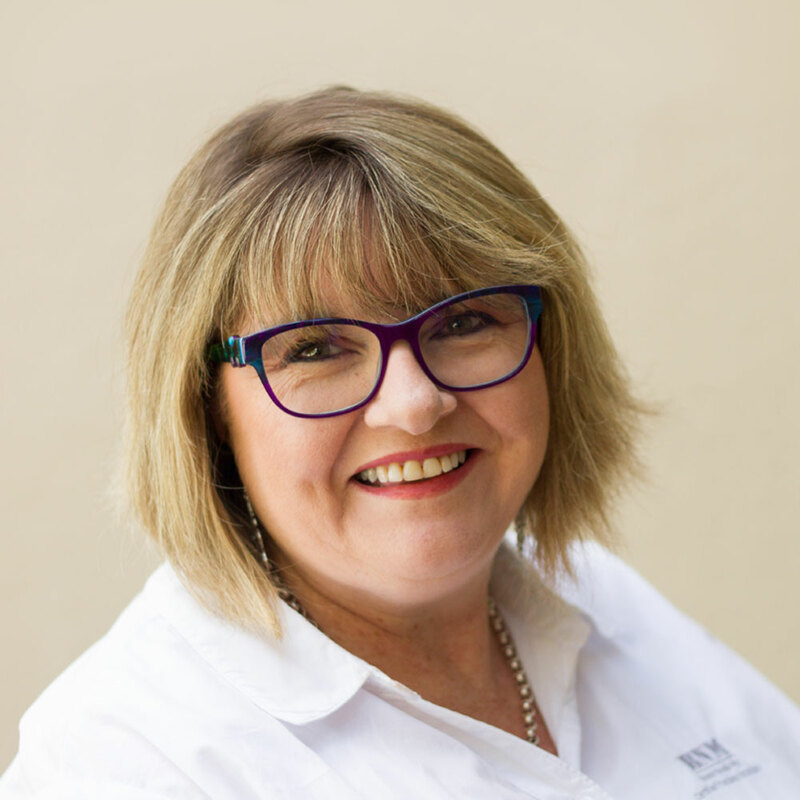 She is experienced in accounts preparation for small to medium businesses, and provides self managed superannuation fund and tax advice for individuals. 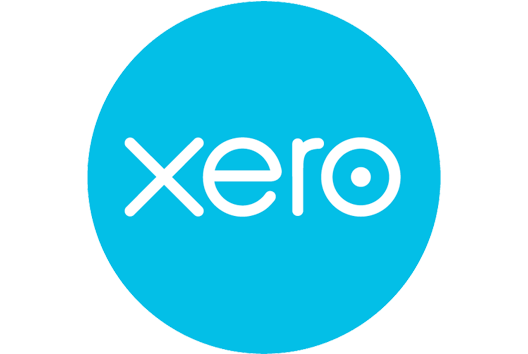 Kara is a Xero certified advisor and enjoys assisting client's transitions to Xero, as well as assisting them with any questions they have with their bookkeeping on an ongoing basis. Outside of work Kara enjoys travelling, learning to cook new recipes and watching the cricket. CA, B. Commerce (Accounting), B. Agri-Business. Ben is a Chartered Accountant (CA) with over 6 years experience. Ben has experience in business services, taxation for both businesses and individuals, self-managed superannuation and audit. Ben prides himself on his ability to understand complex business structures and enjoys helping clients to achieve the best possible taxation outcomes. Ben also has a great technical skill with account software and computer packages. Outside of accounting, Ben loves spending time with his family, riding motorbikes, camping, reading and gaming. Lynda is responsible for Bank Link reports, data entry, jobflow management and preparing individual tax returns. As client liaison officer she handles all of BNM's clients' ATO enquiries and guides them through the sometimes complicated processes and procedures of the ATO. Lynda is our longest serving team member having joined Rod Beaver in October, 1983. Lynda has spent the majority of her time at Beaver Novello Moss running the front desk operations but made the move to the 'engine room' of the accounting team several years ago. Lynda enjoys swimming at the rock pool, doing Aqua Aerobics, walking her dog and reading. Also enjoys being with family and friends and socialising. Certificate 1 and 2 in Accounting. 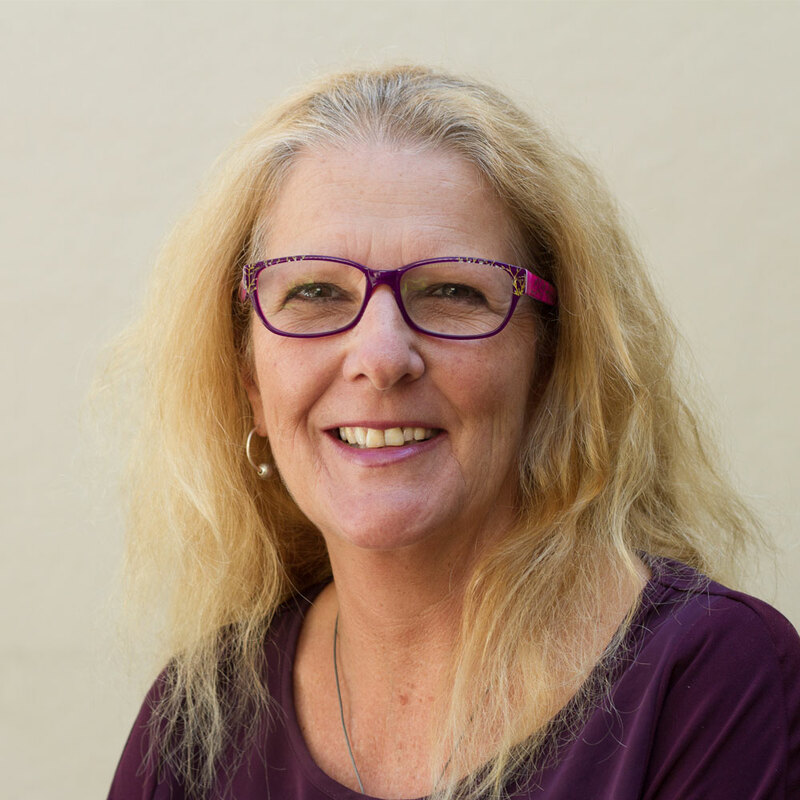 Lyn is the firms software expert and has assisted many clients in overcoming their bookkeeping issues. Lyn specialises in BankLink, MYOB and Quicken. Lyn's expertise covers all areas of tax return and accounts preparation for individuals, companies and trusts. Lyn has been with the firm since 1997. Outside of accounting, Lyn enjoys spending time with her family and going camping and paddle boarding, and playing sports. 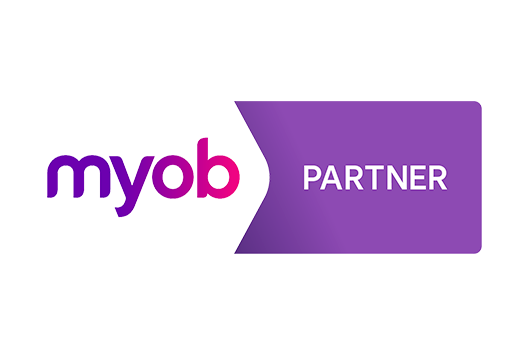 Jenny is an expert in MYOB and is Xero certified. She is BNM's go to person for tricky MYOB and Xero issues. It's Jenny's role to process client jobs up to management review level, as well as completing a variety of other tax returns. 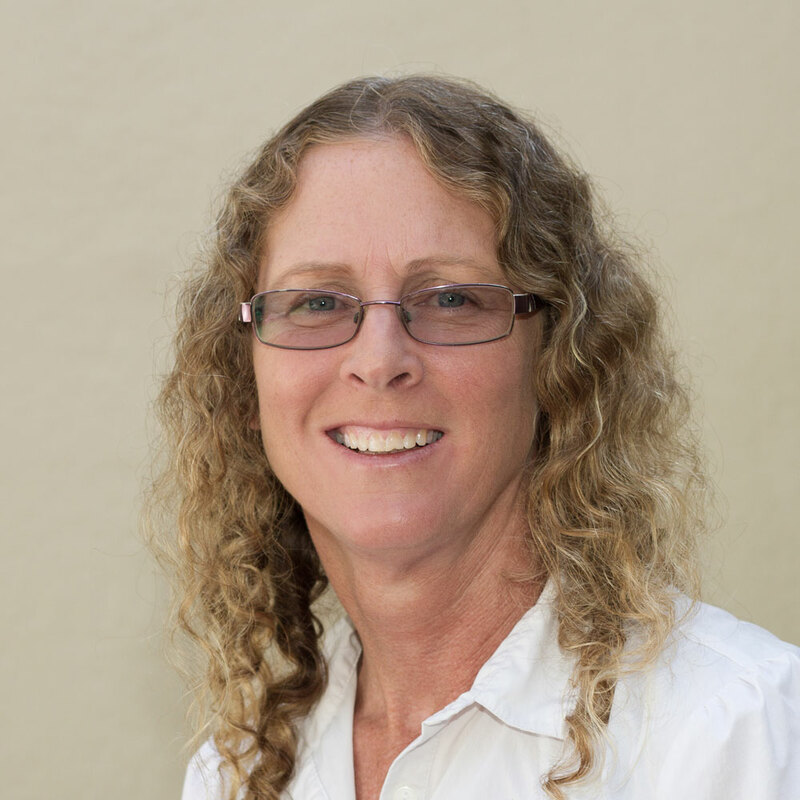 Jenny has worked in the taxation and bookkeeping industry since 1989, but joined the BNM team in August 2014. Prior to that she was the office administrator for a medium sized earth moving company in Newcastle and had her own bookkeeping business. 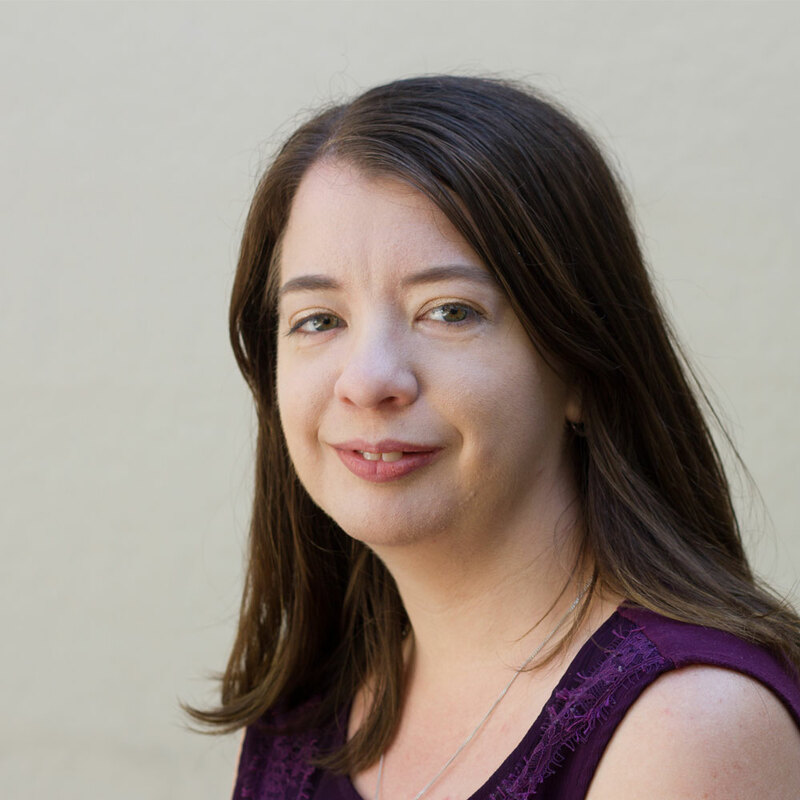 Jenny maintains a good relationship with her clients as she works with them to ensure their books and tax returns are always prepared in their best interest. Out of work, Jenny enjoy's camping, fishing, theatre and spending time with her family. David has been working in public practice since 2014. He prepares individual returns and BAS returns, and performs basic accounts preparation and bookkeeping for clients. He also works closely with senior accounting staff. 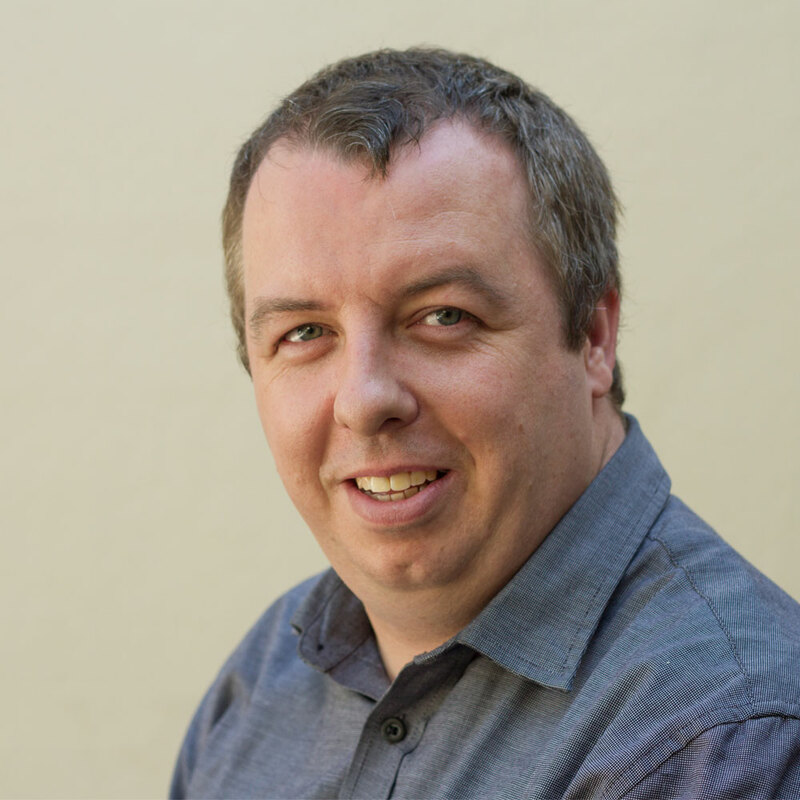 David is a Xero certified advisor and enjoys working on online accounting software. Outside of work, David enjoys travelling, watching and playing various sports, and spending time with family and friends. Carole is the warm welcome that so many of our clients love when they come to the office or call. Carole provides invaluable support to the firm with her "motherly" touch and caring nature. Carole's responsibilities include reception and debtors management. She also provides support to our Corporate Services division. She joined the firm in August 2000. Outside work Carole enjoys time with her family (especially her grandson Mason) and friends, long walks on the beach, yoga and taking photographs. Danielle is new to the BNM Reception team and is looking forward to meeting and getting to know all of BNM’s clients. She is a conscientious worker with a keen eye for detail and an easy going personality. Danielle has worked for two large Government agencies in administrative roles, but has recently returned to the workforce after an extensive time off raising her girls. In Danielle’s down time she loves going to the beach, working around her property and spending time with her family and friends. Cert IV Management, Cert II Accounting, Cert II MS Office. Eve has served on the BNM team on reception for over 8 years. She has a good knowledge of the firm’s clients and the way the business works. She loves to help people with all their inquiries. Outside of the firm, Eve enjoys bodyboarding, camping, 4-wheel driving, photography and time with her family. If there's one thing Eve doesn’t like, it's being still.